Architecture and design firm Gensler is practicing what they preach. 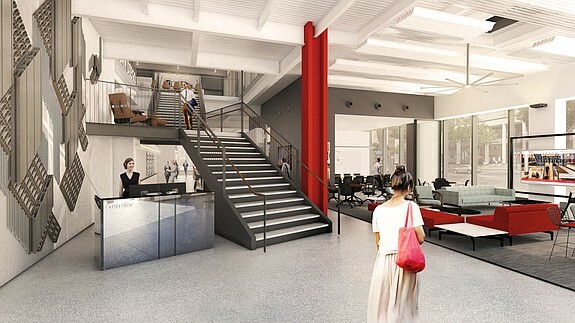 Architecture and design firm Gensler is moving into the downtown San Diego space vacated last year by TV station NBC 7 (KNSD). According to the article their goal “… was to accelerate connectivity, creativity and productivity”.